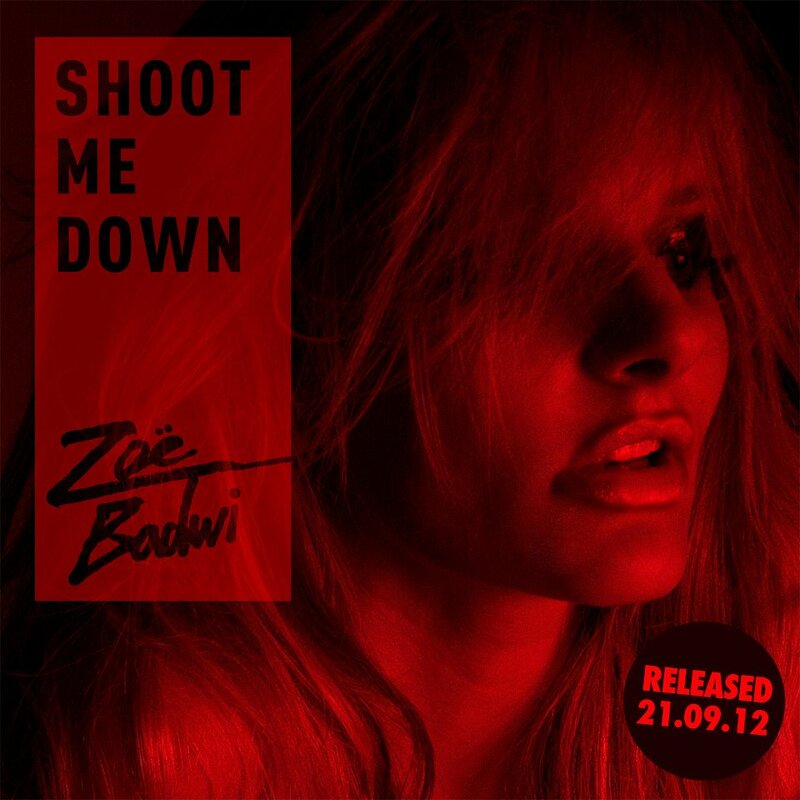 We gave you a little heads-up last month that new music from Aussie dance diva Zoë Badwi might just be incoming this month and sure as eggs… Ms Badwi herself has late this afternoon given fans the cover image for the new single – entitled ‘Shoot Me Down’. We were privileged enough to clap our ears around the track back in July – and can confirm that it’s certainly something to get excited about. Zoë hit the big time firstly through her club smash ‘Release Me’, then through her top 10 smash ‘Freefallin’ two years ago. 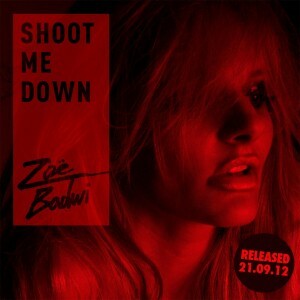 The feisty dance/pop gem ‘Shoot Me Down’ will hit digital retail on Friday September 21. ‘Titanium’ pops into my head whenever I read ‘shoot me down’! No, this is the first single from her forthcoming album. Was this song on her album?